Budapest's Ferencváros Stadium has been selected to host the 2019 UEFA Women's Champions League final, the first major international women's final in Hungary. Budapest's Ferencváros Stadium has been selected to host the 2019 UEFA Women's Champions League final. After nine years of being held in the same city as the men's UEFA Champions League final, usually two nights before, the women's decider now has its own separate venue. Ferencváros Staidum, opened on the site of the former Albert Flórián Stadium in 2014, will be the first venue to stage a major international women's final in Hungary. Ferencváros Stadium is the regular setting for the men's Hungarian Cup final and national-team home matches. Hungary has previously hosted the 2005 UEFA European Women's Under-19 Championship and for men – with games in Budapest – UEFA Futsal EURO 2010, the 1985 UEFA European U16 Championship as well as the 1990 U18 EURO. The decision was made during Wednesday's UEFA Executive Committee meeting in Nyon. 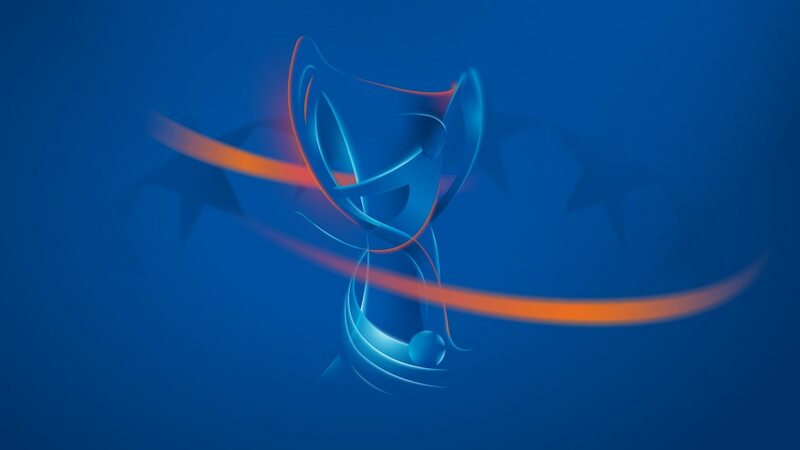 The 2017/18 UEFA Women's Champions League final will be played in Ukraine for the first time, at Valeriy Lobanovskiy Dynamo Stadium on 24 May at 18:00CET (19:00 local time).